Terabee is pleased to announce the appointment of Acroname as the first North American reseller of TeraRanger products. Acroname is a developer and distributor of expandable hardware and software products for embedded robotic, automation, control systems and manufacturing testing. 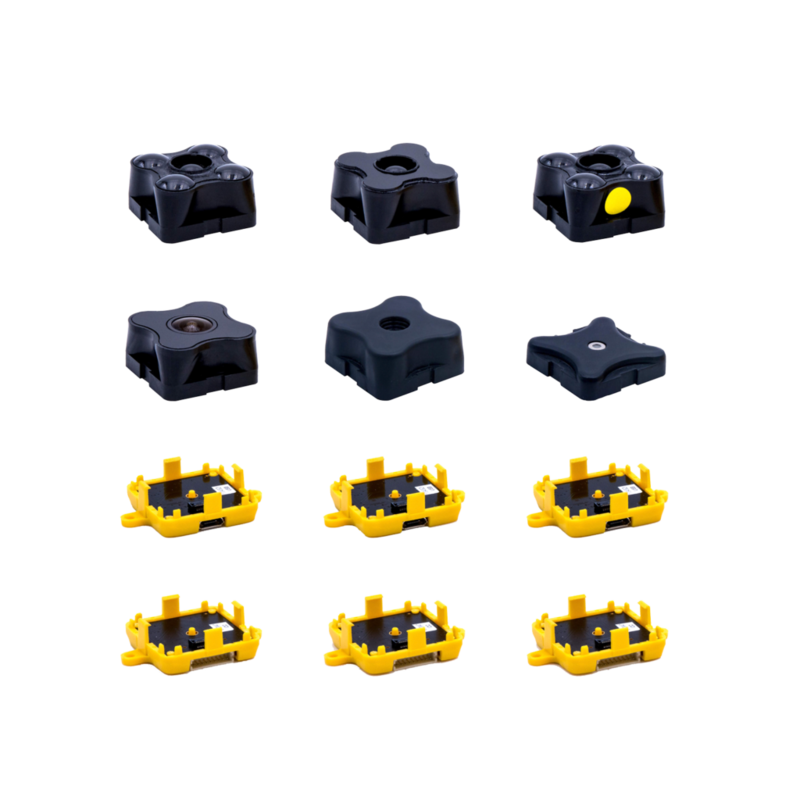 TeraRanger sensors, frequently used in robotics and drone operations, are the smallest, lightest and fastest sensors of their kind on the market. The time-of-flight technology for range sensing provides data refresh rates up to 1000Hz, performing as well as, and sometimes better than many lasers, but in a far smaller, lighter and less expensive form-factor. 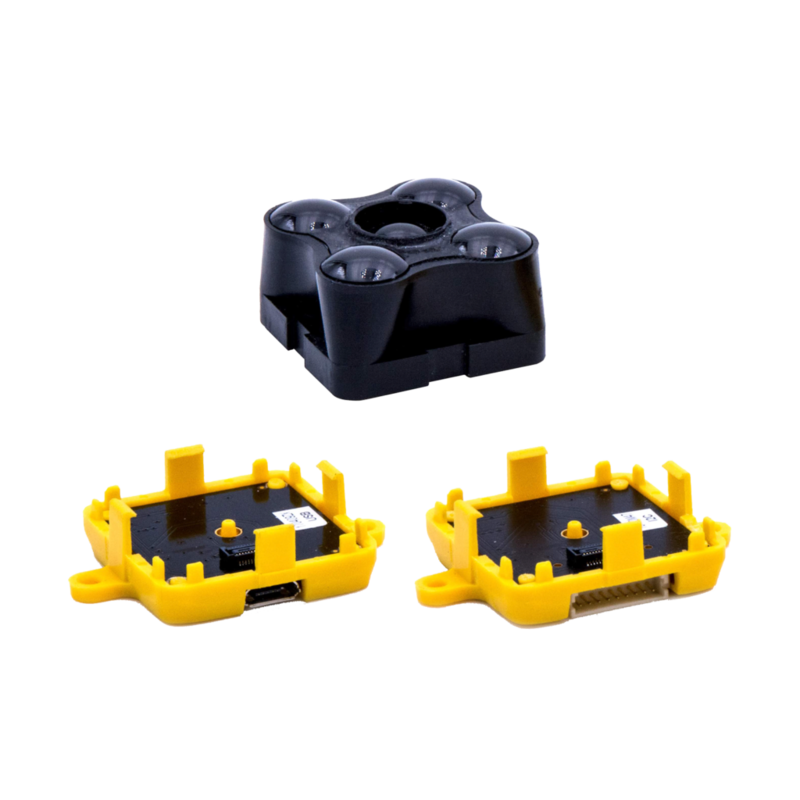 Terabee created the first TeraRanger sensors in 2014 and began to sell the product earlier this year. 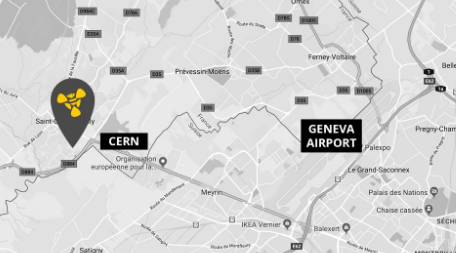 Through a close collaboration with The European Centre for Nuclear Research (CERN), Terabee has established itself with its disruptive technology. “We are proud to be the first North American reseller of TeraRanger sensors, continuing Acroname’s tradition of enabling access to cutting-edge technologies like Terabee’s innovative approach to time-of-flight ranging,” said Acroname CEO Justin Gregg.